USA Real Estate and Property Management did not become voted one of the best Las Vegas property management teams overnight. In fact, it took decades of experience and arduous work. USA Real Estate and Property Management is proud to be a family owned and operated business, with over 60 years of combined property management experience with a commitment to outstanding client service. 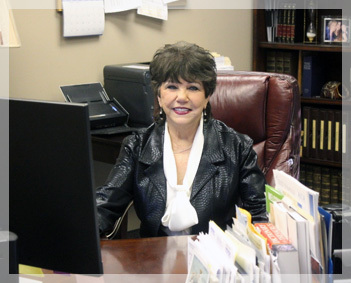 Frances R. Cox, Co-Founder and Broker of USA Real Estate and Property Management Team, was one of the first female brokers to be licensed by the Nevada Real Estate Division in 1971, as well as one of the first female brokers to become a Licensed Property Manager. Miss Cox had such a powerful influence over her daughter (real estate agent Donna Lynn Bombard) growing up that, Donna Lynn Bombard followed her mother’s pioneering footprints into the Las Vegas Real Estate market. 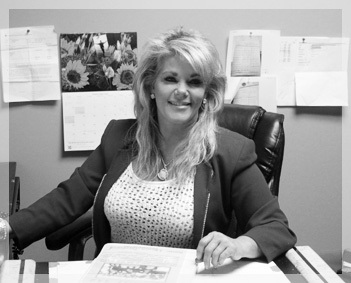 Broker Frances Cox has been active in all areas of the real estate industry, including managing over 3,000 single-family homes and condominiums in Community Homeowners Associations (HOA’S), and selling real estate before Opening & Co-Founding USA Real Estate and Property Management Team with her daughter Donna Lynn Bombard. Frances Cox and Donna Lynn Bombard, together with a dedicated staff in 2005 created one of Las Vegas’ most outstanding and professional property management teams. Who been dedicated to serving their clients’ needs with friendly, professional and prompt service since the beginning. Frances and Donna Lynn heard the concerns of homeowners and tenants loud and clear when they founded the USA Real Estate and Property Management Team. 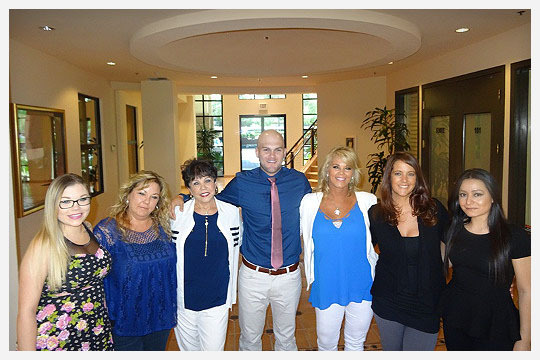 Seeing the missing link in the Las Vegas market, Donna and Frances formed USA Real Estate and Property Management Team on the very solid principle to; provide a level of property management services unrivaled by any other firm in Las Vegas. Thus, the reason thousands of tenants and home owners trust USA Real Estate and Property Management with their personal residential and real estate investment needs. When it’s time for the very best, it’s time for Las Vegas’ best; the USA Real Estate and Property Management Team! USA Real Estate and Property Management Team is excellent a company, if you try us… you will want to KEEP us.